Between 1994 and 1997 Burnt Friedman produced under the name Nonplace Urban Field (N.U.F.). Originally released on Incoming! 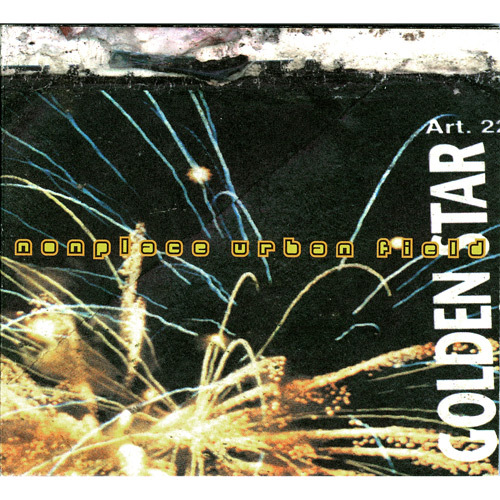 , Golden Star was his last record as N.U.F.. With this album he managed to combine remixes of previous album tracks, taken from Raum Fuer Notizen (Space For Notes, 1996) with new material to built a continuous mix. Further remixes were contributed by Solid Doctor, Scanner, Muslimgauze and Porter Ricks.